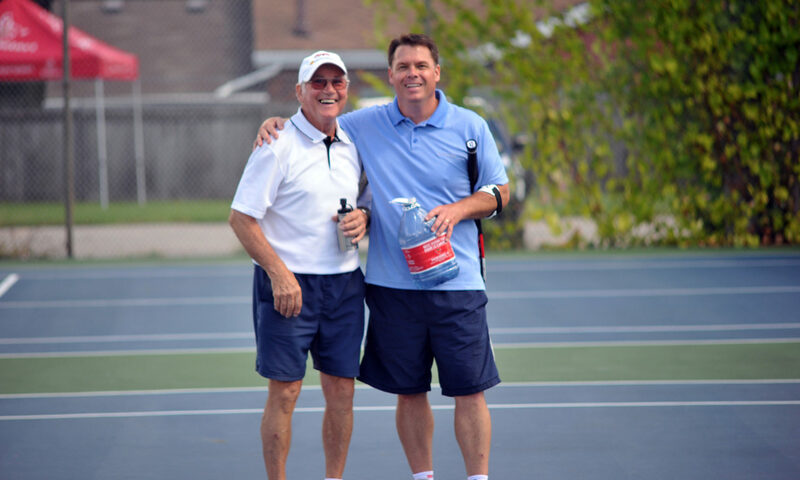 Merchant of Tennis OTA Day….Saturday May 30, 2015! Stop by Merchant of Tennis this Saturday in Toronto, Oakville or On-line for your exclusive discounts!! !